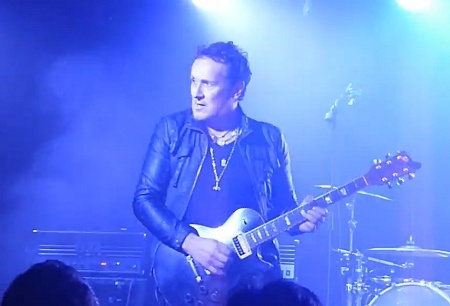 Def Leppard guitarist Vivian Campbell and Last In Line played a show in Belfast, Northern Ireland on 3rd December and fan photos/videos are available. The show took place at The Limelight 1. 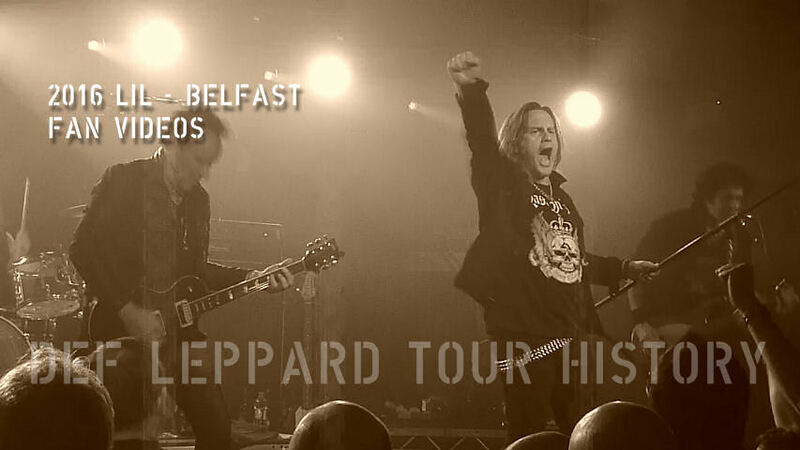 The final show on their European/UK Heavy Crown tour. The city where Vivian was born and started his first bands including Sweet Savage. Many fan shot photos and videos are available.